"Great Customer Service and Word-of-Mouth!" These are the stock answers to the two most common questions a new business owner asks - "How can I insure my business will take off right from the get go?" and "How can I insure my business will continue to grow?". But what good is that great location if nobody knows who's inside? And how strong is that customer referral if the customer can't find where you're located? The U.S. Small Business Administration states that good signage can make the difference between the success and failure of a business. Their studies have shown that a store sign will result in 50% of the total sales of a store! Your Signage doesn't just state your business name and act as an identifier - it promotes an image and creates interest in what you offer. It's a marketing tool as well as your biggest sales person. It's the face you put on your company and show the world BEFORE they walk through your doors. When you consider an investment in your Signage, you are considering a long term investment in advertising - 24/7/365 advertising that you will own instead of "renting" space in someone else's medium. 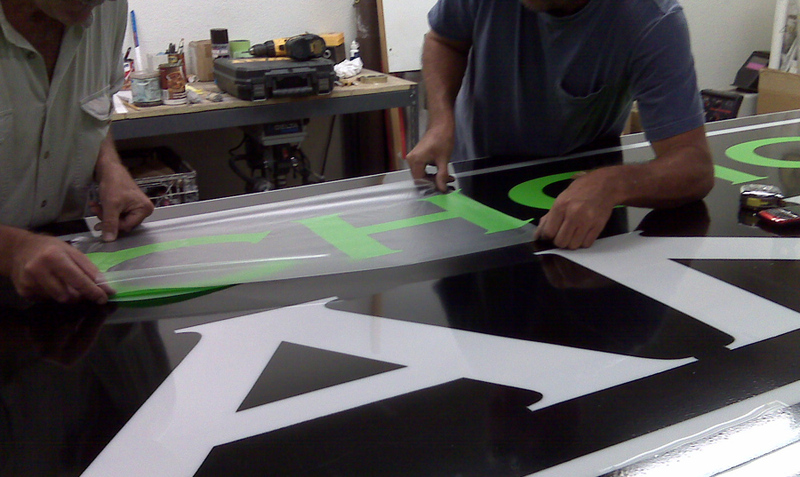 Your Signage is your most direct way to communicate with your local community. A good sign will increase your business. 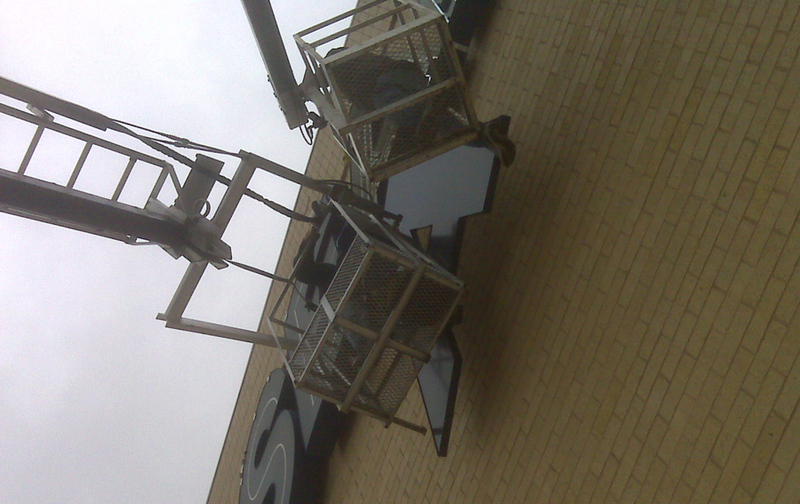 And a great sign can even make you a landmark in your community. 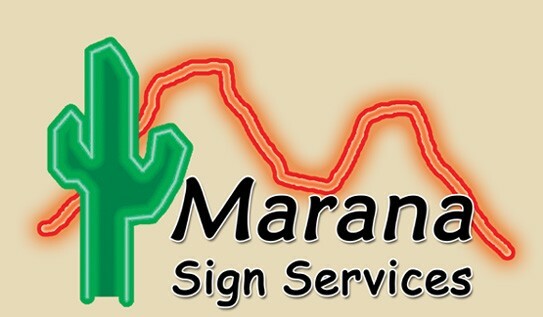 Marana Sign Services is in the business of manufacturing, installing and servicing great signs. see some of the stuff we've been up to recently!